LAND sales for a third estate in Eglinton, East of the Beach, have started. Urban Quarter general manager Stuart Reside said land sales had started and the developer would hold a public launch for the Taronga Place subdivision on the border of Alkimos in mid-May. Mr Reside said the first stage would include 40 lots and work would start mid-2018, with the aim to create titles by the end of the year or early 2019. A concept plan for the lighthouse playground. “East of the Beach will include up to 1000 homesites and a population of circa 2500 people upon completion,” he said. “We are also working with various government departments to secure planning approvals for a potential major employment precinct on the east side of the (future Mitchell) Freeway. “The first phase of the project will include 469 lots located immediately north of Bluewater Drive and west of the future rail way alignment. 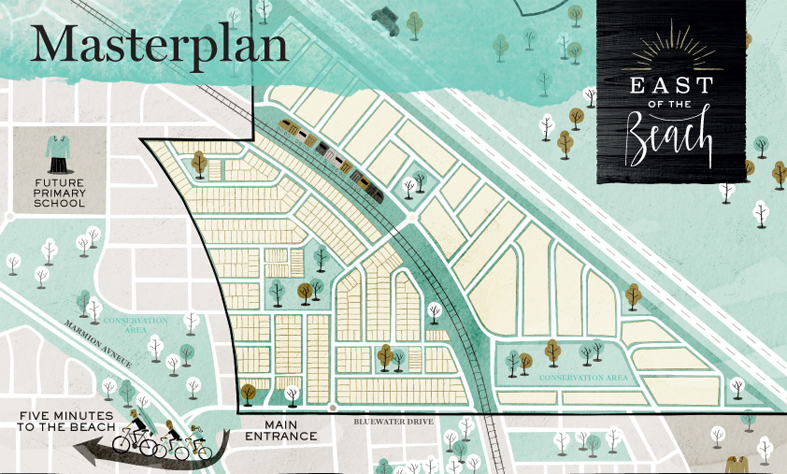 The master plan for the East of the Beach subdivision. Mr Reside said they were working with the City of Wanneroo on public open space ideas, including a lighthouse play structure in the central park and a community garden in the entry park north of Bluewater Drive. 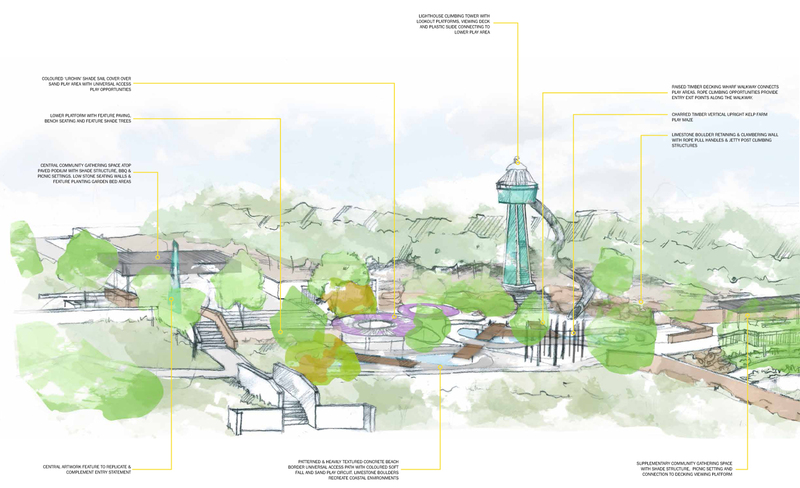 “Our objective with the lighthouse will be to create an iconic play facility for families to enjoy,” he said. 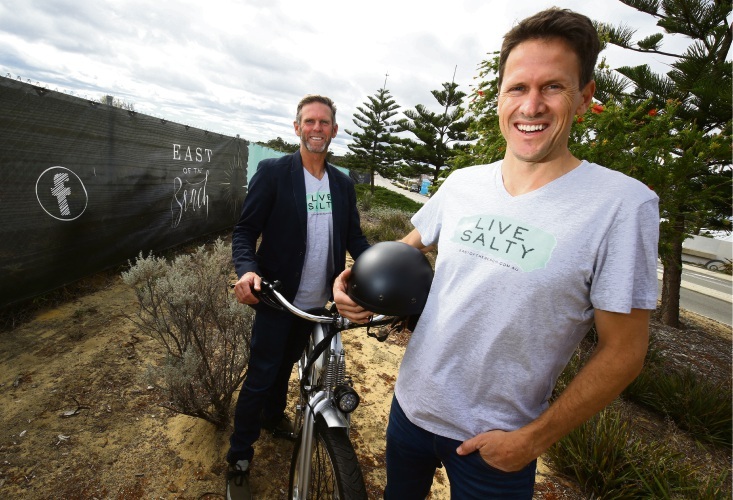 Mr Reside said the estate would feature “affordable” elevated home sites close to the beach, with the first lots starting from $177,000 and the first buyers had a one in four chance of winning a $3000 electric bike.